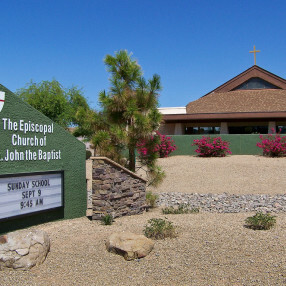 Sweetwater Church of the Valley is a Bible believing Spirit Filled, Non-Denominational Church located in the city of Glendale Arizona. 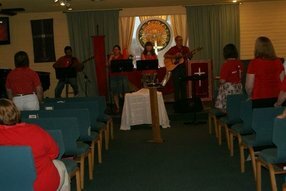 We believe in being relational with one another and sharing the love of Christ to all. 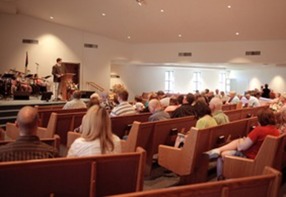 Everyone is welcome to fellowship and grow in Christ with us. 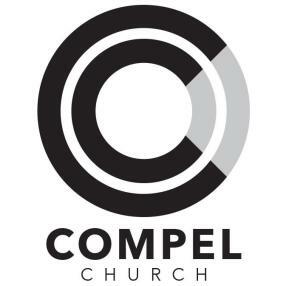 If you are looking for a place where the Word of God is preached uncompromised to your Monday mornings, then this is the place for you. So come as you are and watch God transform your life. what happened to the church and david foster?? 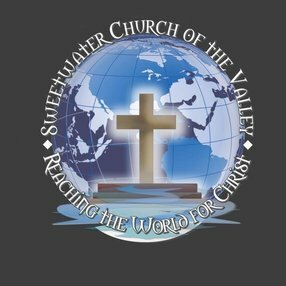 Enter your email address to receive an informative welcome email from Sweetwater Church of the Valley.